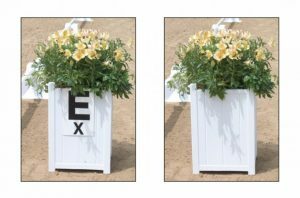 The Dressage Arena Flower Boxes and Letters can be used along with the Dressage Arena or just around the show barn. The beautiful, traditional looking flower box will hold up to a five-gallon plant or multiple single gallon pots. 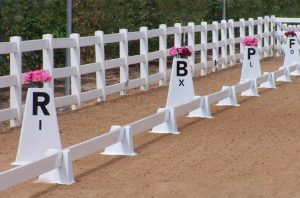 They can also be used with your Dressage Arena by hanging Rail Letters over the top edge of the box. 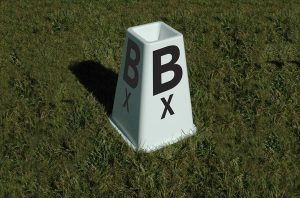 The high-quality Rail and Wall Letters are 8″ x 12″ and UV treated. 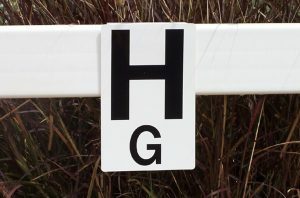 Each plaque displays the main letter and the center line letter. 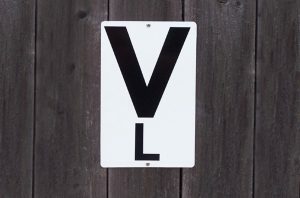 Letters are silk screened onto the plaque eliminating the chance of adhesives working loose.